Sour Tropicanna’s parentage combines the Sativa leaning, Sour Diesel v2 (ECSD x NYCD) to our Indica dominant Tropicanna Cookies. 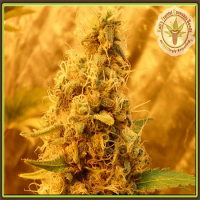 Sour Tropicanna Regular Cannabis Seeds by Oni Seed Co: Sour Tropicanna’s parentage combines the Sativa leaning, Sour Diesel v2 (ECSD x NYCD) to our Indica dominant Tropicanna Cookies. The resulting cross is a beautiful match of sour lime, orange and cookie dough flavors. Vigorous and vibrant are what comes to mind when thinking of this plant. The more sour phenotypes will go much longer in flower and will have an extreme stretch early on but will reward you with above average yields. The mixed parentage phenotypes will be dark purple in color and express a variety of flavors of both parents. 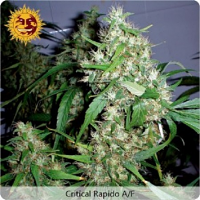 This strain can vary in flower time from 63-75 days due to the Sativa dominant Sour mother, which is a benefit as there is literally something for every type of grower in this variety.